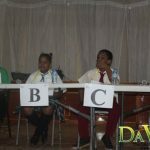 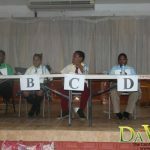 The Central Cooperative Credit Union Ltd. is currently hosting its tenth annual Primary School Spelling Bee Competition. 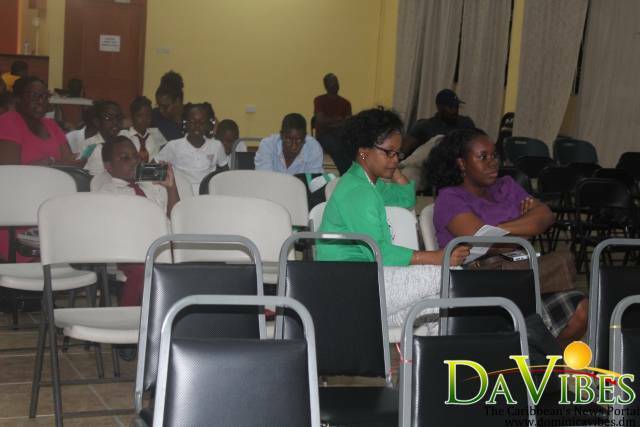 The first round of eliminations saw four schools competing on Wednesday at the Public Service Union Building. 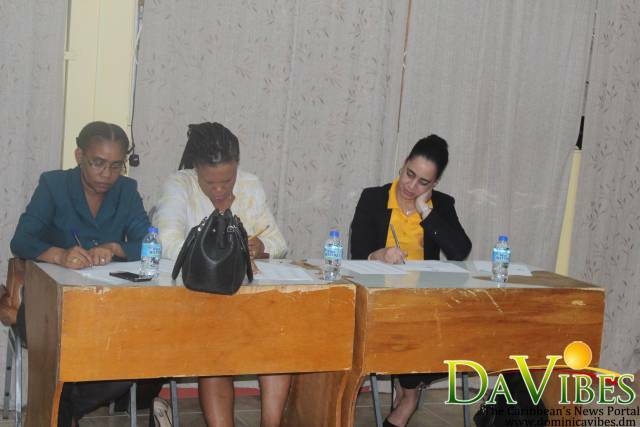 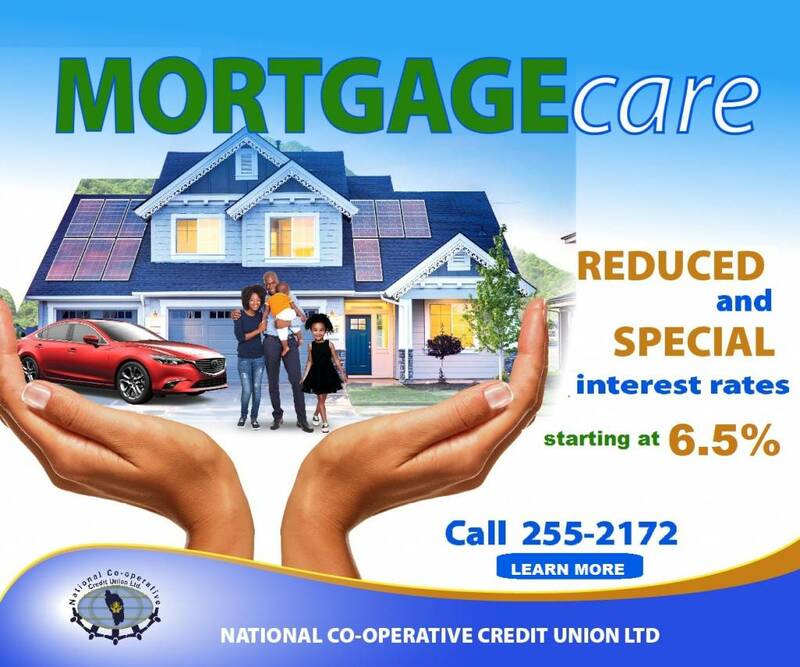 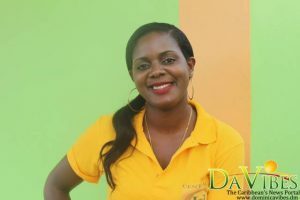 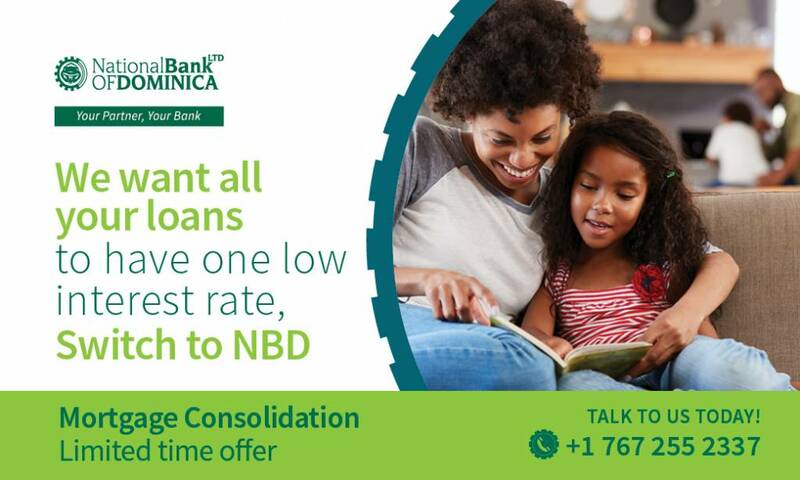 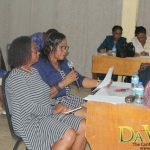 In an interview with Vibes Radio News, Marketing Specialist at Central Cooperative Credit Union Lorraine Henderson-Reid stated that the eliminations have been split into two rounds, giving each district the ability to participate. 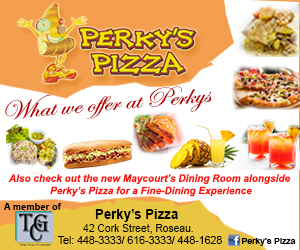 “We are resuming after taking an unplanned hiatus last year. 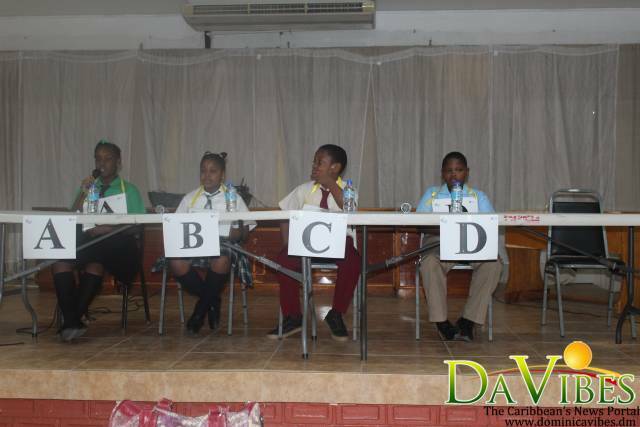 But over the past ten years, Central has been having this spelling bee completion. 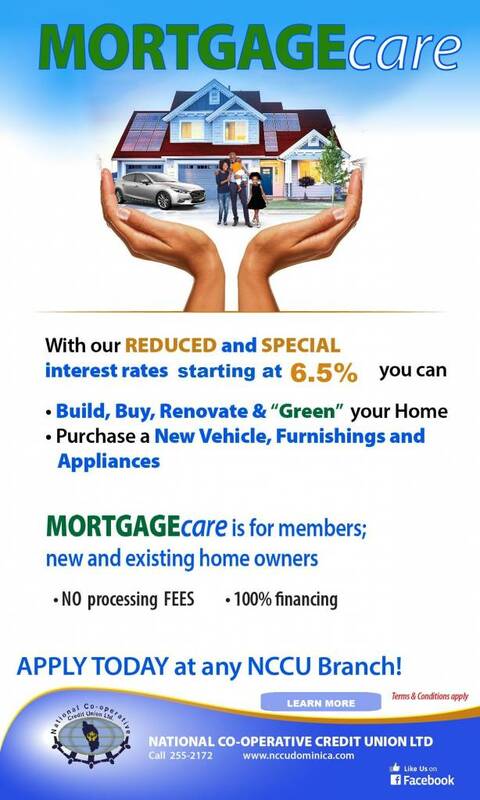 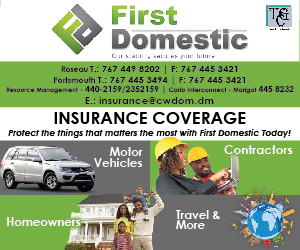 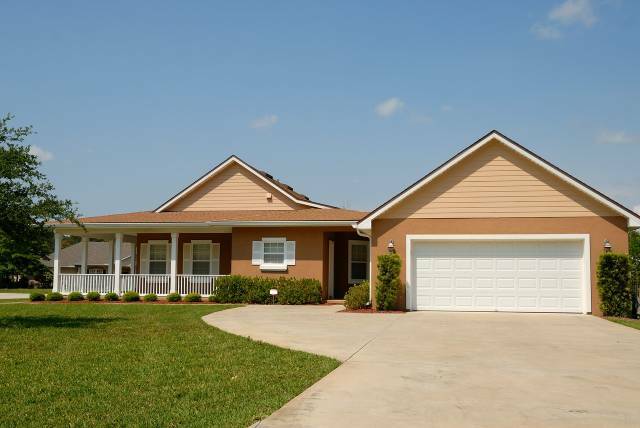 We have two districts, the Roseau District and the Portsmouth district which is where we have our two branches located. 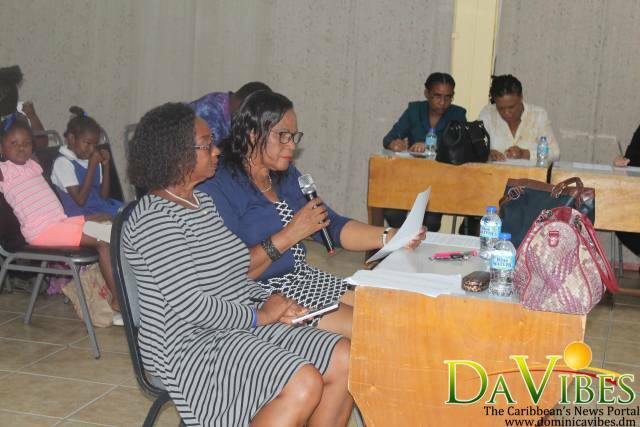 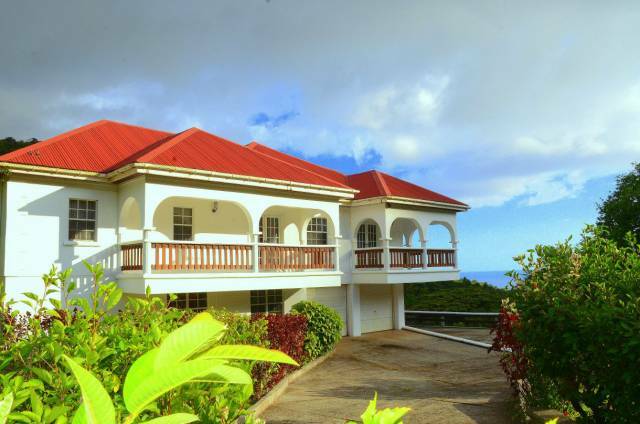 So we have eliminations in both districts,” Reid stated. 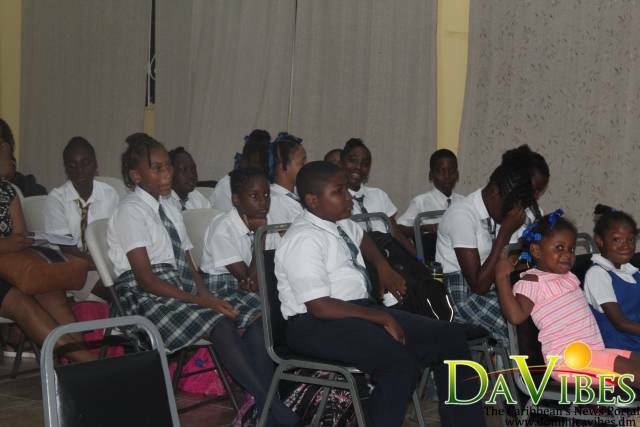 Eliminations on Wednesday had students from the Goodwill Primary School, the Ebenezer Seventh Day Adventist Primary School, St. Mary’s Primary School and the Christian Union Primary competing at the Public Service Union Building. 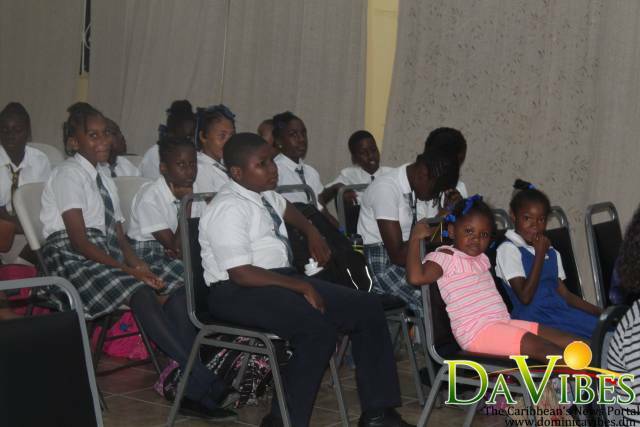 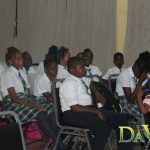 Thursday’s eliminations in the Portsmouth District will have the Dublanc Primary School, The St. John’s Primary School, The Roosevelt Douglas Primary School, the Savanne Paille Primary School, and the Clifton Primary School in competition. 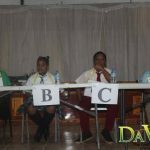 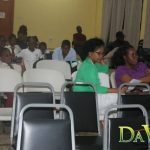 The final is scheduled for November 27th, where the two top students from the Roseau District eliminations and the two top students from Thursday eliminations will vie for the spelling championship 2018. 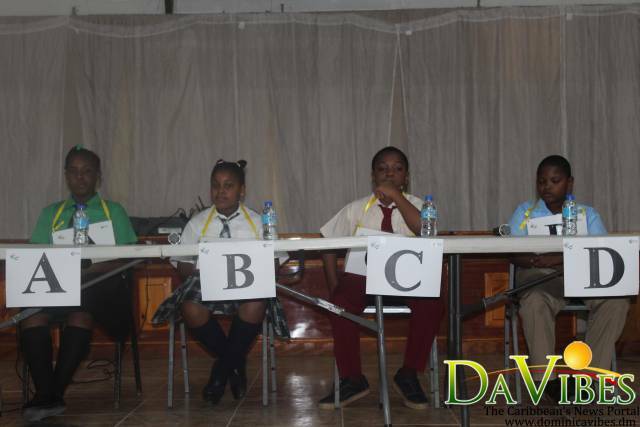 Mrs. Reid added that the spelling bee is part of the credit union’s social responsibility and a way of giving back to the community through the schools. 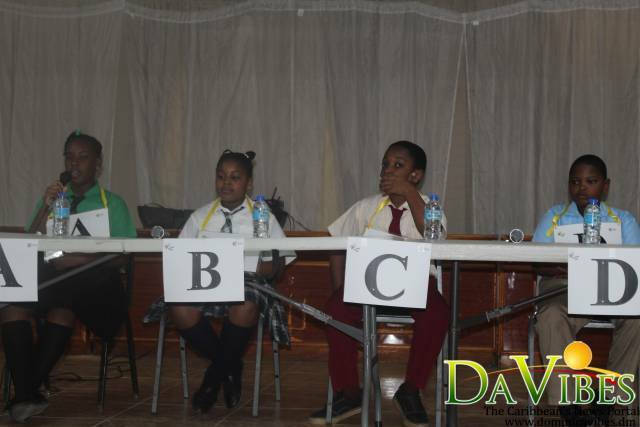 “This spelling bee is part of the credit Union’s co-operate social responsibility. 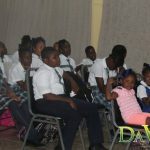 You have heard of central giving back to the community. 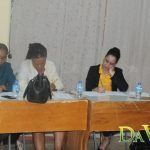 We have not stopped, and we really believe in doing for our community what our community does for us, and this competition of the things that we do to give back to the community,” Reid added.